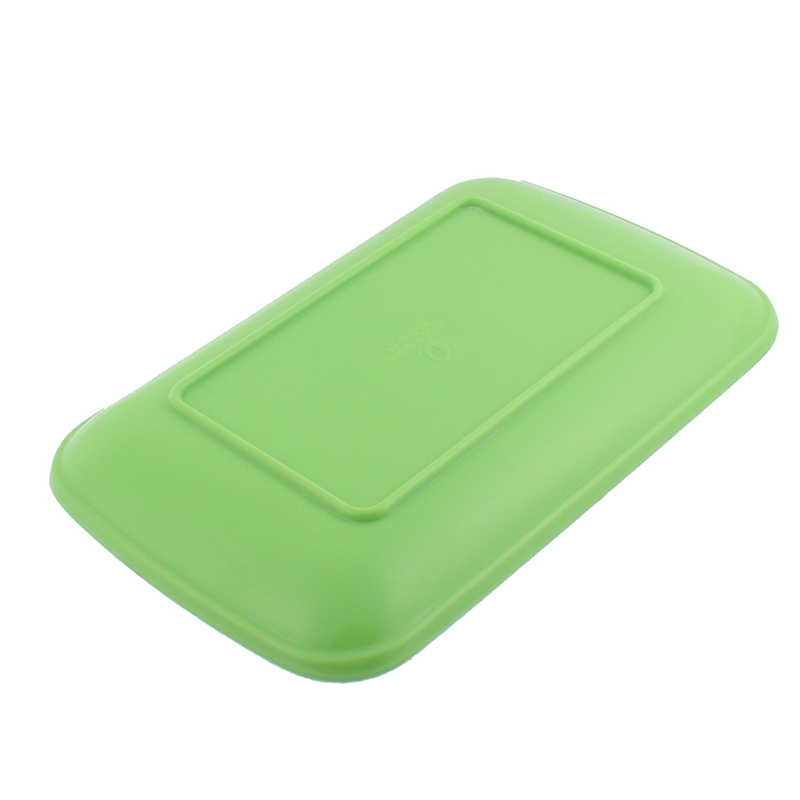 Made of plastic material, rectangle shaped,smooth surface. Widely used to put ?food. Beautiful design, durable use,?good accessory?of kitchenware.